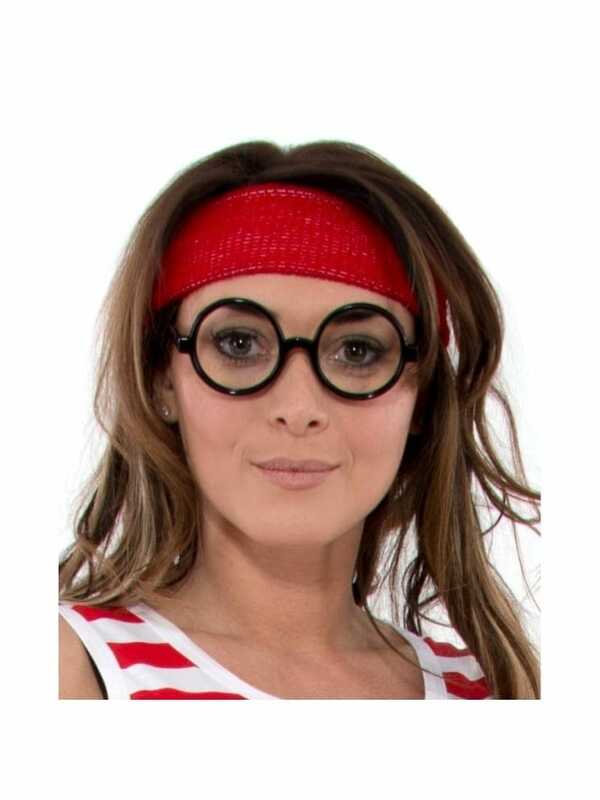 This Fancy Dress Red Headband will add the perfect finishing touch to a variety of costumes. It's great for hen parties, birthdays and girly nights out. The red headband is made of soft, stretchy material. Why not make it part of a cheeky cheerleader outift, with the Personalised Red Cheerleader Hen Night T-Shirt and the Red Tutu Skirt?